Theresa May will urge other EU leaders to give ground on the issue of the Irish border when she addresses them at a summit in Brussels later. Brexit talks are deadlocked over the border, but the EU says it’s up to the UK to bring new ideas to the table. BBC political correspondent Iain Watson says Mrs May will try to strike an upbeat tone about the significant progress that’s been made. But he says expectations of any sort of breakthrough at the meeting are low. The prime minister will address her fellow leaders on Wednesday evening, but won’t be present at the meal where they will decide what to do next. It had been hoped that they would agree to call a special Brexit summit next month to sign off the terms of a deal between the UK and the EU, but with such a deep chasm between the sides over the Irish border, the leaders are likely to be reluctant to do that. The border between Northern Ireland and the Republic of Ireland will become the border between the UK and the EU when Britain leaves on 29 March next year. Both sides want to avoid that border becoming “hard” – i.e. having checkpoints or other physical infrastructure to carry out checks on goods – but they can’t agree on how that should be done. Ahead of the Brussels gathering, the president of the European Council said there were “no grounds for optimism” that the two sides could bridge their differences but appealed for “goodwill and determination” to try and bring an agreement nearer. Mrs May isn’t, though, expected to table any new proposals to end the border impasse. 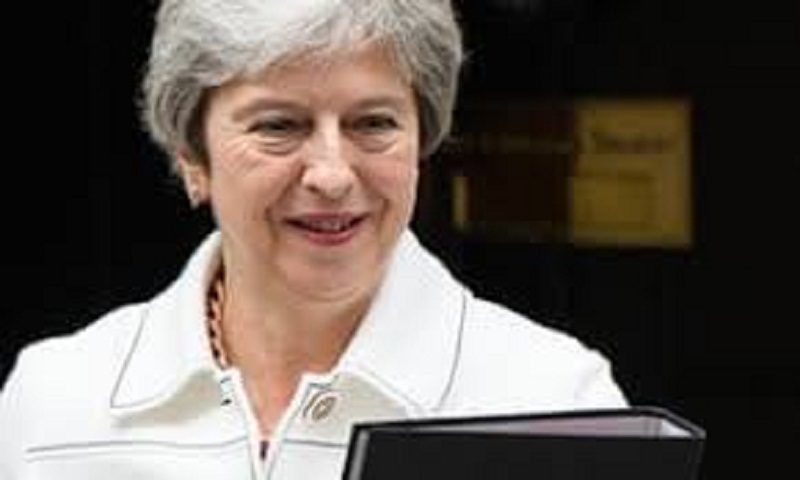 Downing Street said she has told fellow ministers not to be “downhearted” if fellow European leaders do not set a date for a November summit, amid growing expectation in government that any final agreement may be pushed back to December.